Please call us for prices and availability. This highly popular helicopter tour offers you breathtaking aerial views over the Hoover Dam, Lake Mead, the Colorado River and the iconic Grand Canyon. 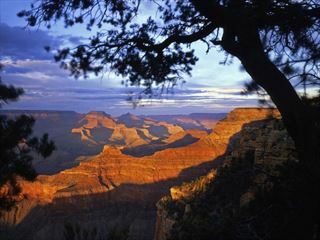 You’ll fly over the west rim and begin a 4,000 foot descent to the bottom of the canyon. This provides a truly unique and stunning way to see this unforgettable scenery. When you land you’ll have time to explore the canyon on foot as well as enjoying a champagne picnic serving a traditional Hualapai shelter. A favourite among families, this 70-minute aeroplane flight shows off the startling beauty of the Grand Canyon’s west rim from an unrivalled perspective. Flying over the canyon you’ll also take in the Hoover Dam, Lake Mead and the Colorado River – all will be visible through the oversized windows of the Vistaliner aircraft. This trip offers fantastic value for money. 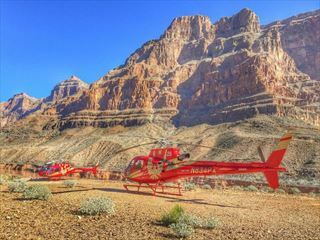 This unforgettable trip combines an aeroplane flight, a helicopter tour and river ride on a pontoon boat for the ultimate exploration of the Grand Canyon. Flying out across the desert to the canyon’s western rim, you’ll board a helicopter and fly 4,000 feet down to the bottom. 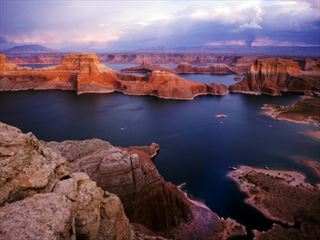 Here you’ll explore the canyon floor and walk to the Colorado River where you’ll float on a pontoon boat. After the ride is over you’ll take the helicopter back to the top of a canyon where you’ll enjoy a self-guided tour to see scenic sights like Eagle Point and Guano Point.